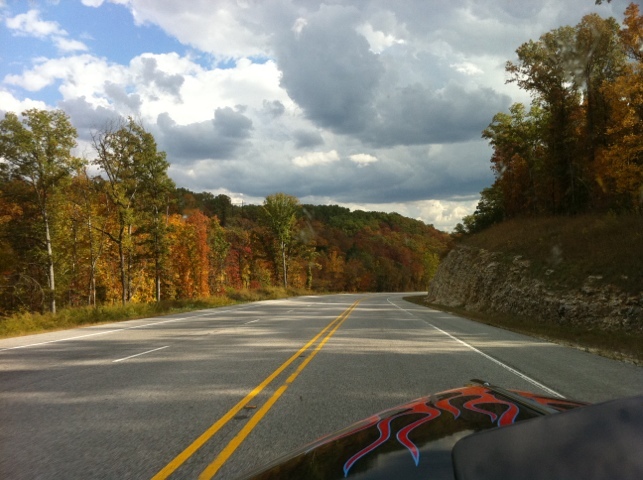 Come help scout the route for next spring’s Hot Rod Hundred Reliability Run! The StreetRodder Network is doing a Saturday morning “Route Scout”. This is an informal event, on October 19, 2013, to help plan a route for the April 19, 2014 Hot Rod Hundred event. Get there early for breakfast and we will leave at 8:30am. Route will take us approximately 125 miles and however long it takes to get back to Springfield. We won’t babysit ya, so if you need to blast off and leave early, go for it! While on the “Route Scout”, the objective is to find great places for photo opportunities, cool places to see, and have a blast driving the old vehicles! Traditionally styled hot rods and customs preferred for this “Route Scout”. Also, this is a driving event, so please leave any and all adult beverages at home. Any questions, or want to see if your vehicle meets the requirements, give me a shout.